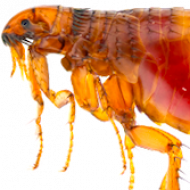 This website contains facts and information about all types of fleas and ticks including those in the house, on cats, dogs and other pets and animals. You will find over a hundred dedicated articles which offer facts and information about topics such as flea control for cats, dogs, puppies, kittens, rabbits, mice and other house pets! Our articles on ticks explain all the facts you need to know and offer advice on bites, treatment, diseases and much more. Learn all you need to know about fleas and ticks and combat these parasites all year round! We have adapted our site structure to make navigation much easier and so that you can easily find the articles that matter to you. If you can’t find the information here that you are looking for, we should suggest that you discover alternate resources online for parasitic pest control. Need more detailed explanations, articles and products? Please follow the blue links or click on the appropriate picture! Find all you need to know about flea and tick bites, symptoms, treatments, homemade & natural remedies, and removal methods. Learn how to exterminate fleas and ticks in the home & yard and discover prevention methods to protect your family and pets. We have articles with all the facts and information about tick control including tick bites, symptoms, treatments, remedies and tick removal. We have helpful guidance on a whole range of tick related issues such as cat ticks, dog ticks, deer ticks and the commonly searched red tick! Articles on ticks in the home and ticks on pets should equip you with all the necessary information you need to know about these small, but dangerous, parasites. Should you find the information you were looking for, and you feel it could benefit others, please share our site with your friends and family! Follow the blue links or click on the appropriate picture! Ticks and Fleas can be fears and phobias for people with pets. Remember to consider pet health insurance for treatment of health and medical problems caused by flea and tick bites. Unexpected visits to the vet and veterinary treatments for your dogs, cats, kittens, puppies and pet rabbits due to illnesses caused by bites from fleas and ticks can quickly mount up so get quotes for health / pet insurance coverage for treatment of illnesses, prescriptions and possible hospitalization treatment. Please remember that if you are in any doubt about the health of your pet, or problems associated with flea bites or tick bites, please consult your Veterinary Specialist immediately for professional treatment. Your vet will diagnose the problem and prescribe appropriate medication and treatment. What is the Best Flea and Tick Control for dogs? 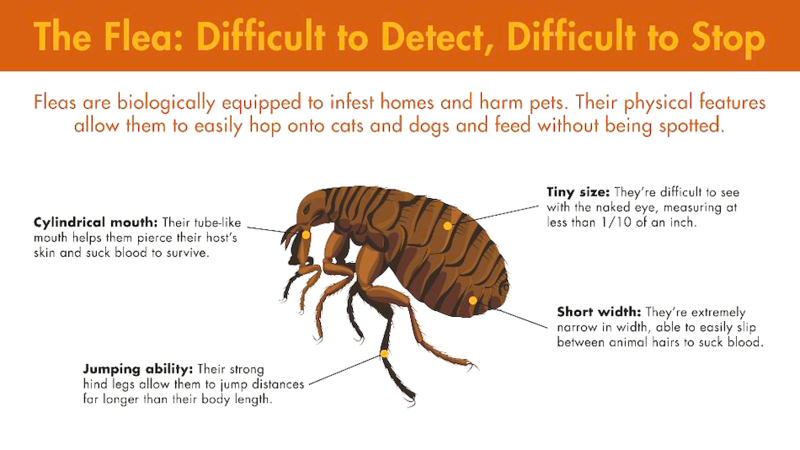 ▪ Flea Infestation in your home? House Fleas? Need Control? Get rid of Fleas and Ticks! ▪ Learn homemade remedies and treatments that may save you money, time and sleepless nights!